What new content is available for the Gear VR? 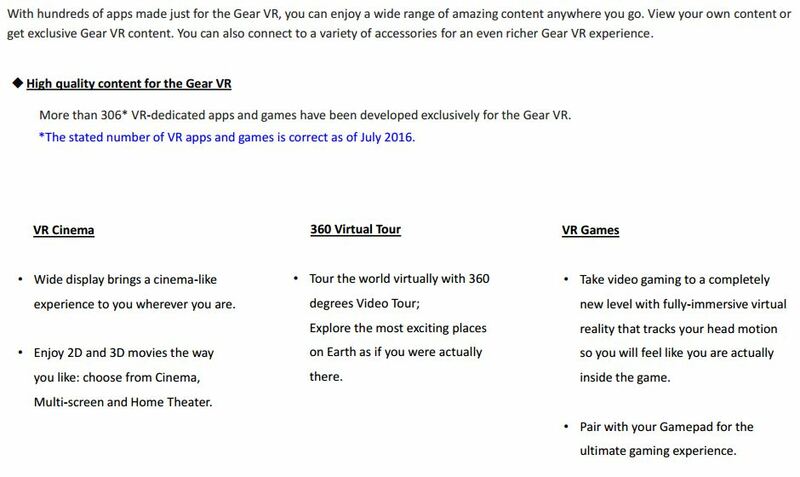 What new content is available for the Gear VR ? The screen looks tilted or skewed. What should I do? How do I install the Gear VR software? 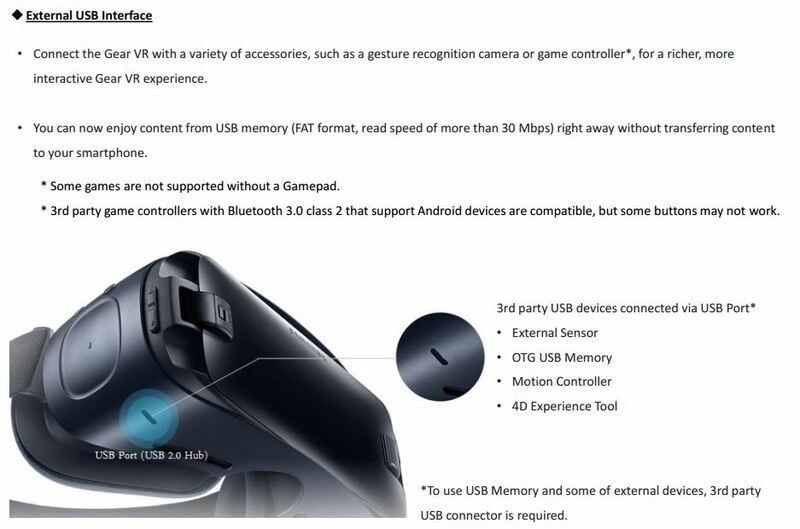 What efforts did Samsung put forth to ensure Gear VR does not cause dizziness?